SAN JOSE MERCURY NEWS - We’re nibbling our chef-curated picnic on a large resort lawn in Napa, when a brother-and-sister duo stroll up, eager to play with our son, Ben. 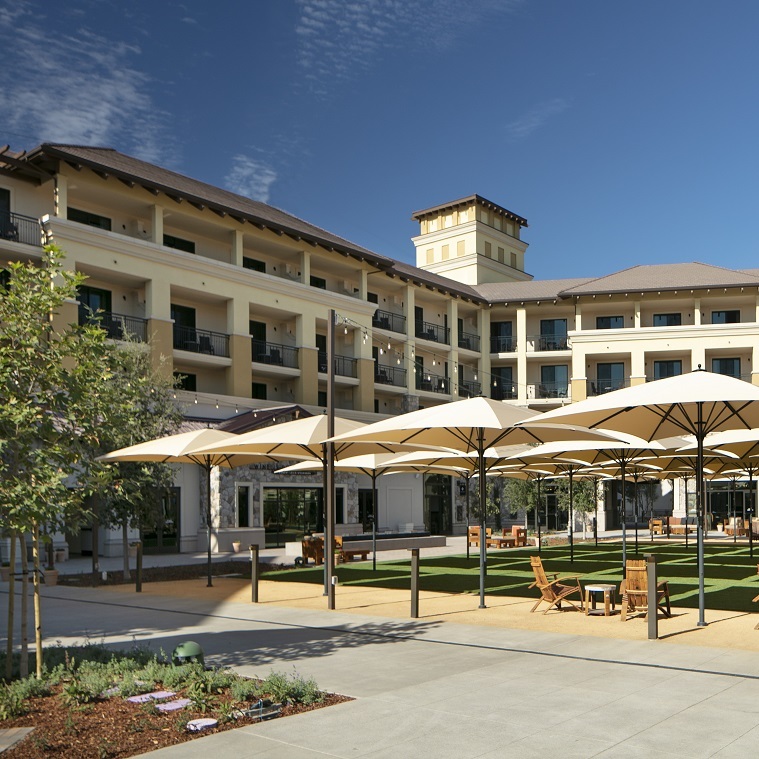 The lawn, which is the hub and gathering place at the new Vista Collina resort minutes off Highway 29, features corn hole, ladder toss and ample space to play a good game of fetch with our puppy, Cotton. In other words, it’s perfect.